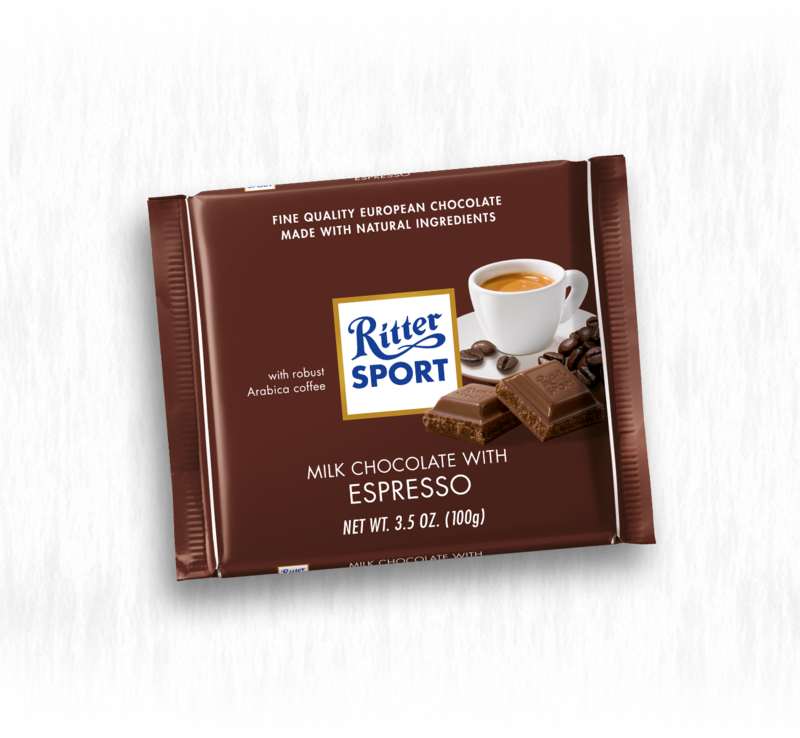 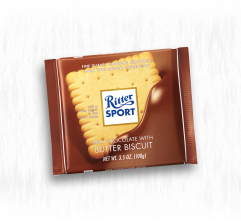 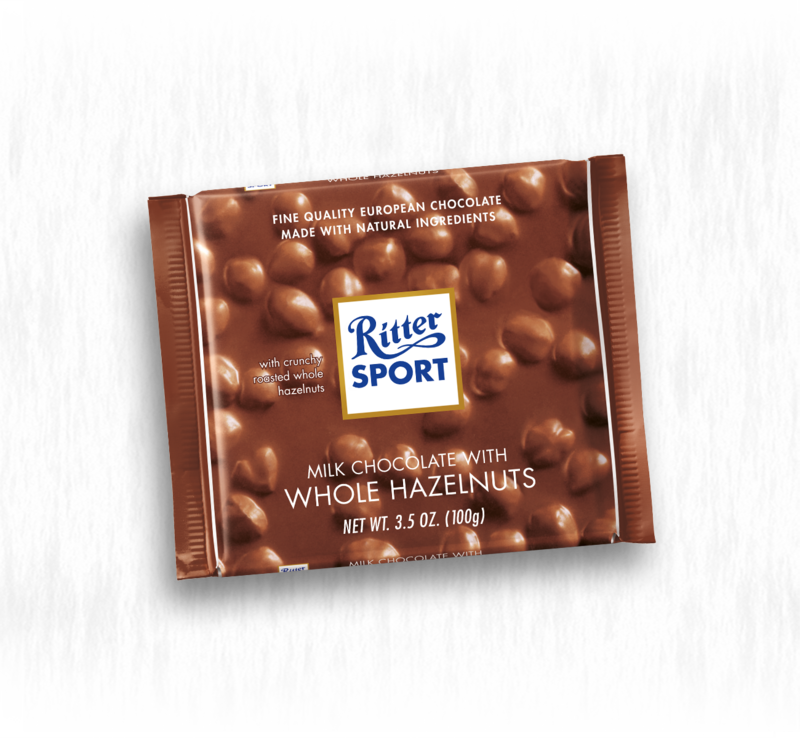 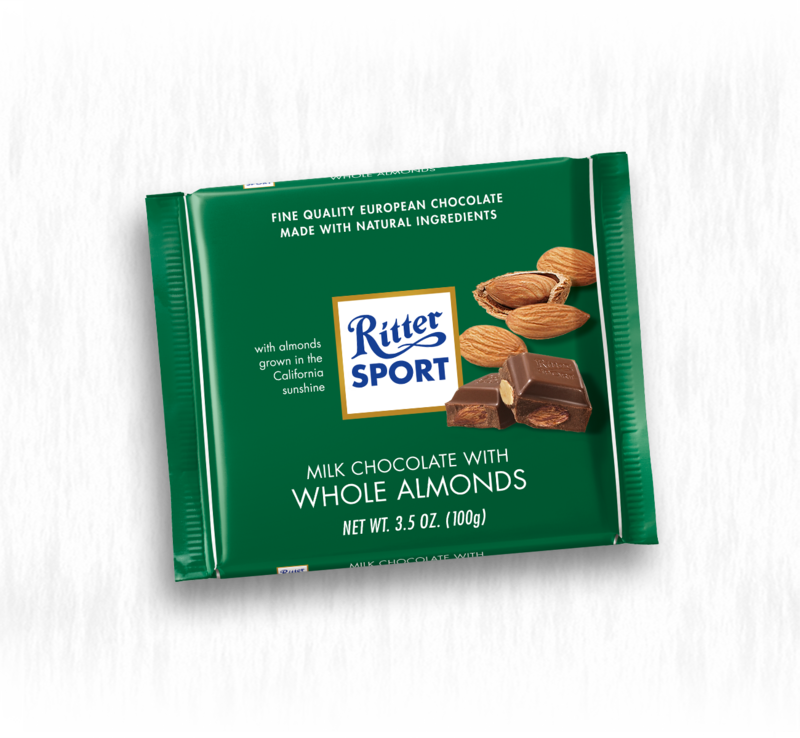 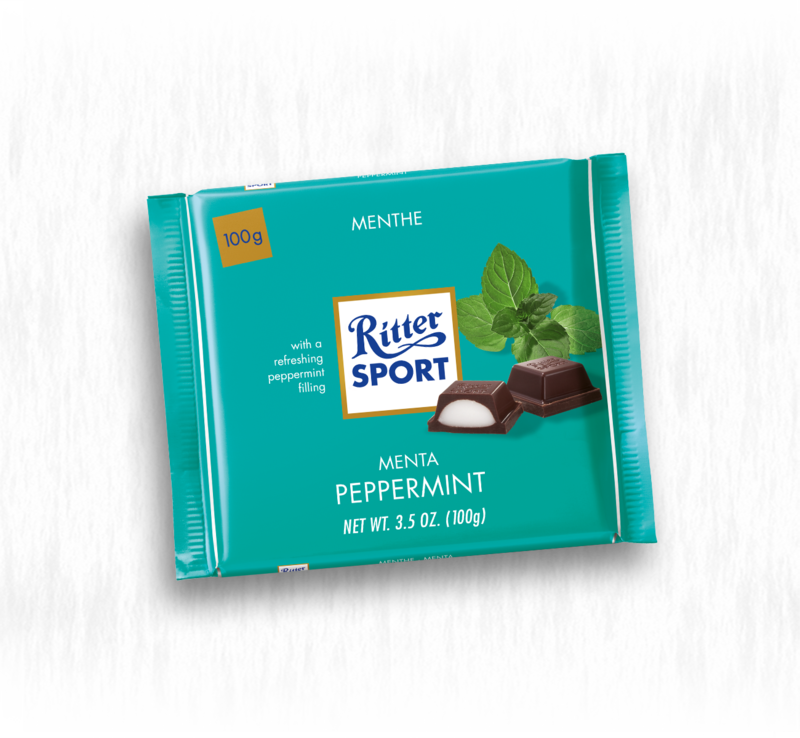 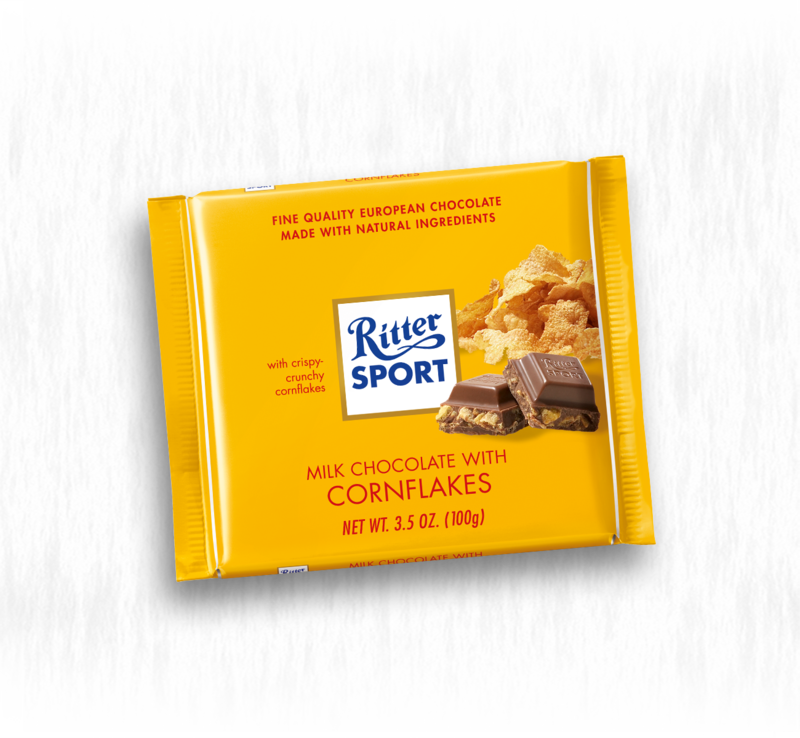 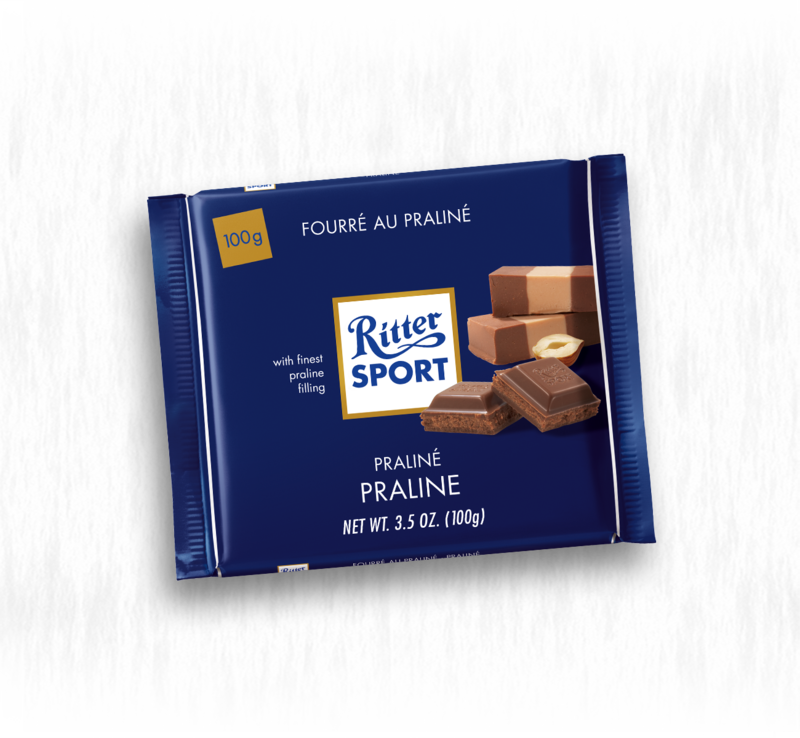 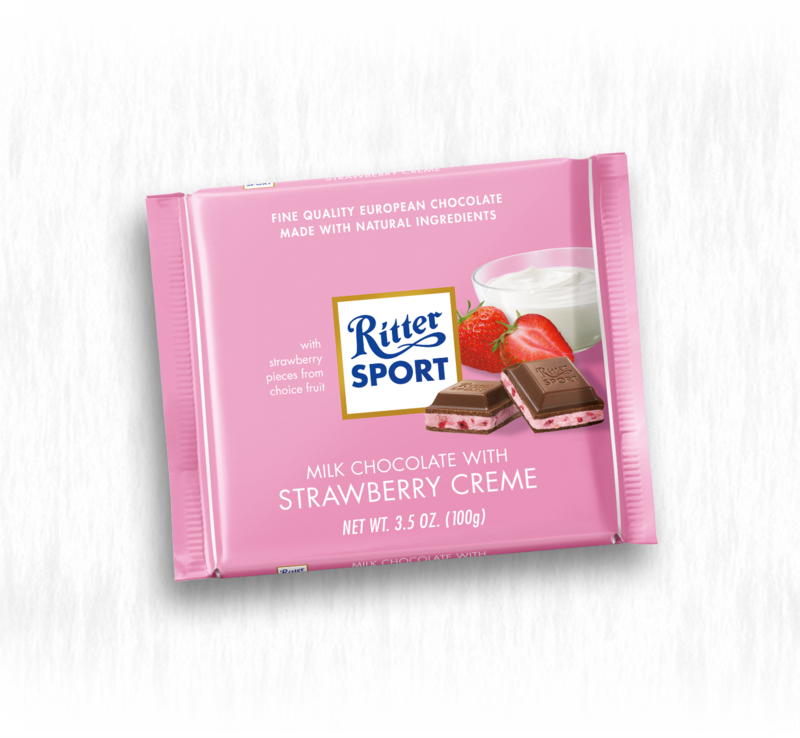 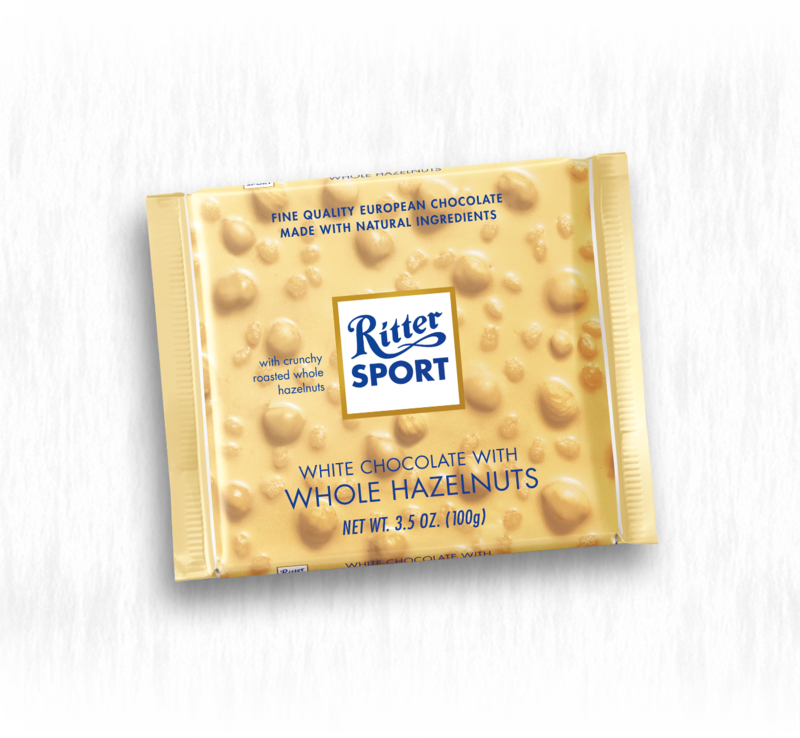 Ritter Sport is a story of a family that has loved good chocolate for nearly one century. Founded in Germany in 1912 by Alfred and Clara Ritter, Ritter Sport is currently operated by the third generation of the Ritter family. 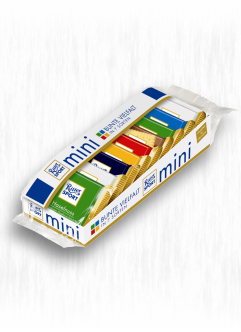 The chocolate SQUARE was born in 1932, and Alfred Ritter II launched the color code in 1974, thereby designating each bar variety its own colorful pack. 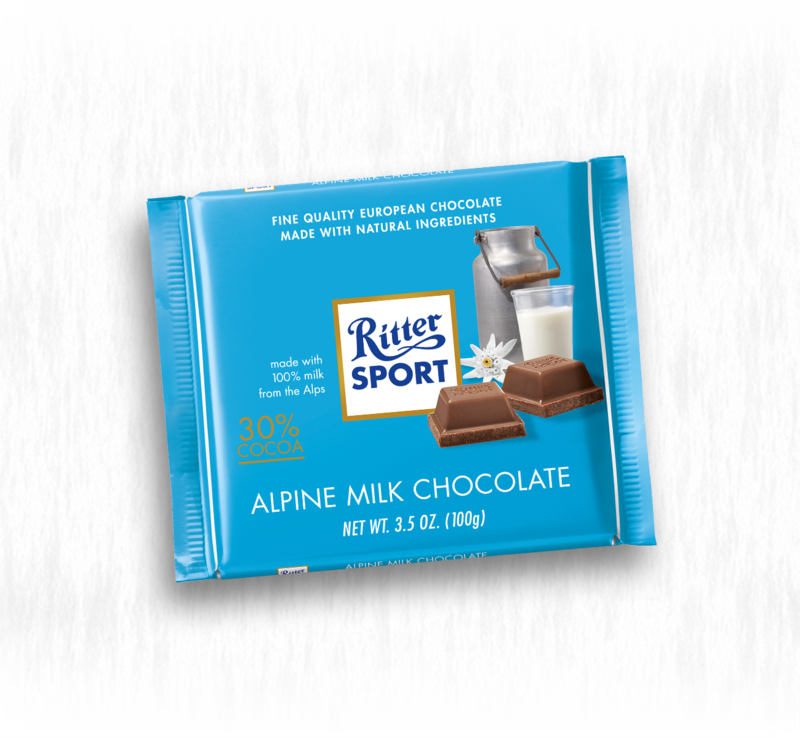 Later in 1976, Ritter Sport became the first company to implement air-cushioned packaging and a revolutionary snap-open pack “Protecting the natural foundations of life is one of the most demanding tasks of our time. We promise to respect the environment in the conduct of our business.” To this end, Ritter Sport is first in the confectionery sector to successfully participate in the Ecological Audit Regulation of 1996 and has since established a comprehensive management system organizing its approach to environmental protectionism. So, whether you're thinking about quality, variety or the environment, Ritter Sport offers everything your heart desires. Milk Chocolate filled to the top with fine coconut milk cream and crispy coconut flakes, it provides an exotic chocolate enjoyment that you are guaranteed to have never experienced before.